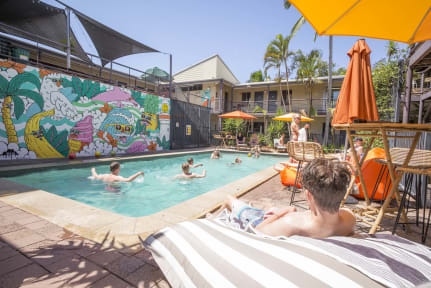 Byron Bay YHA i Byronbukta, Australia: Bestill nå! Nice and clean hostel. Staff-very friendly and helpful. I would definitively reconnend this one!